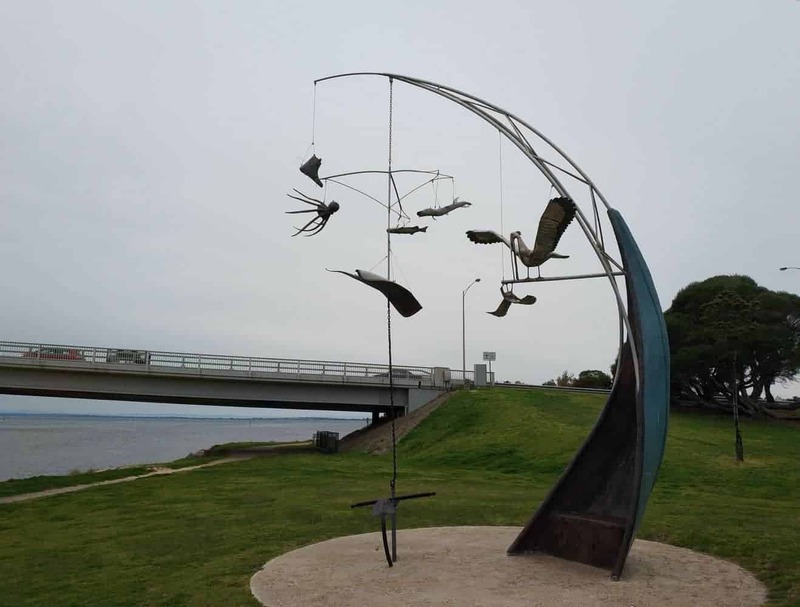 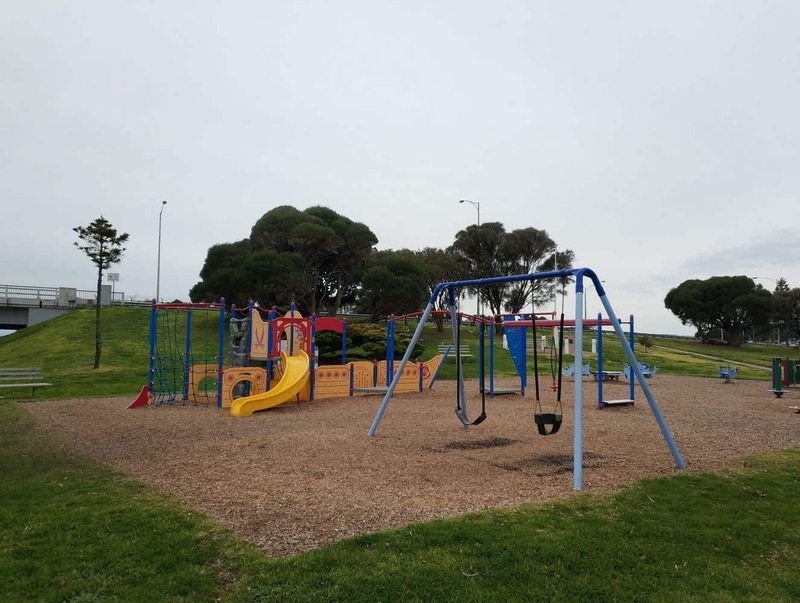 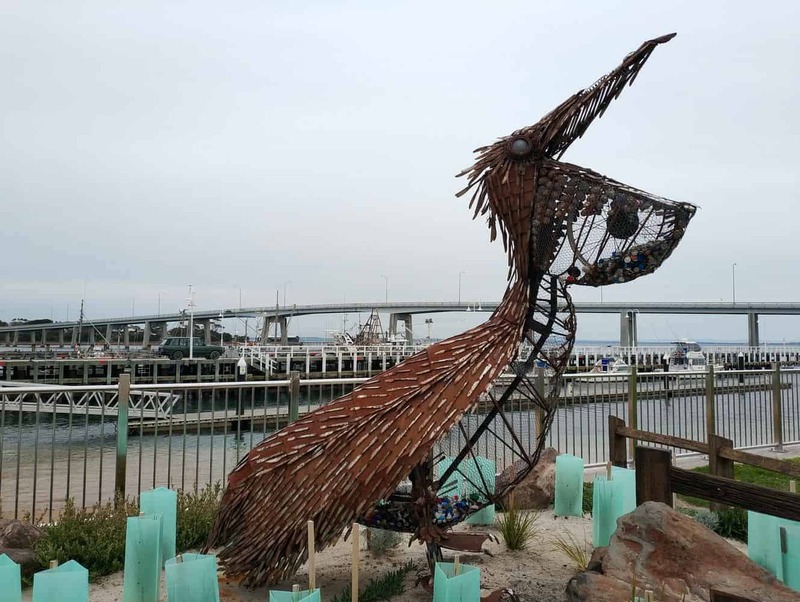 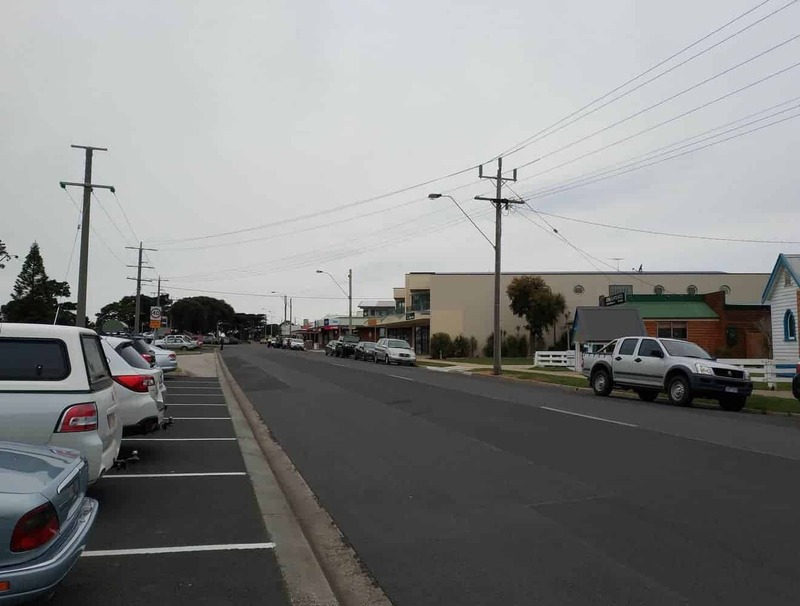 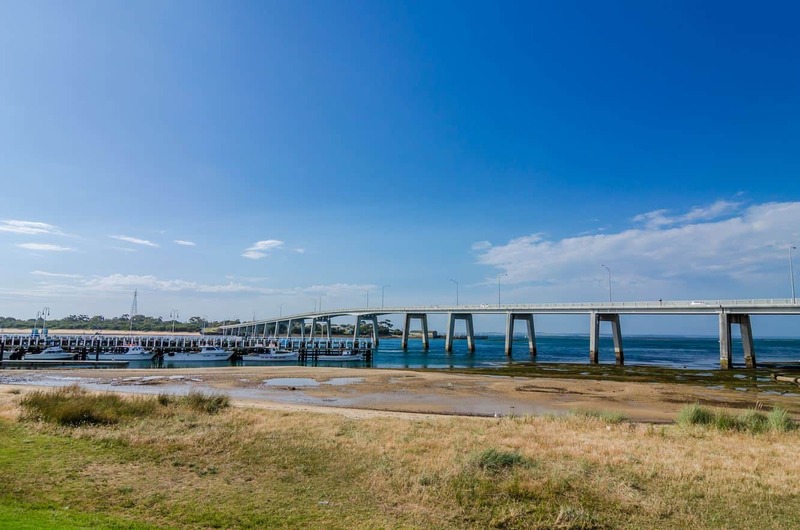 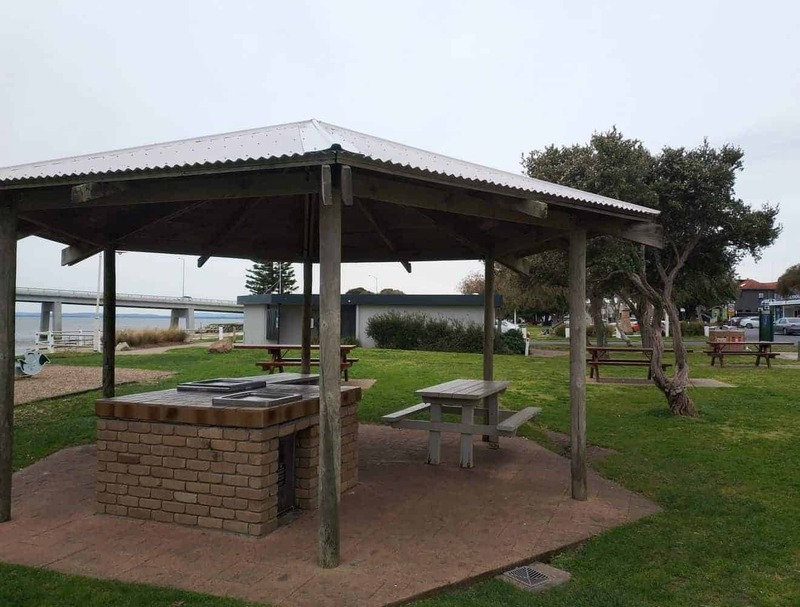 San Remo is a beautiful coastal town located to the east of Phillip Island and serves as the gateway to the island as it houses the adjoining bridge which links the island to the mainland. 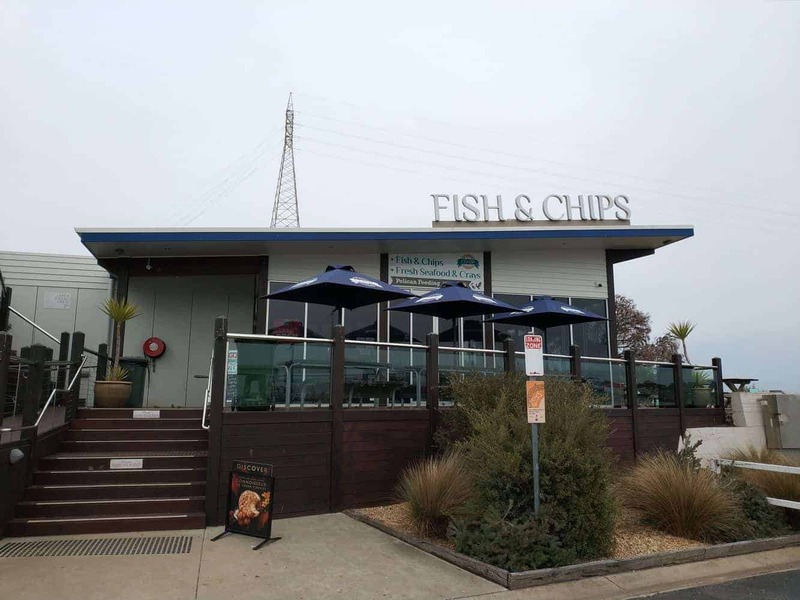 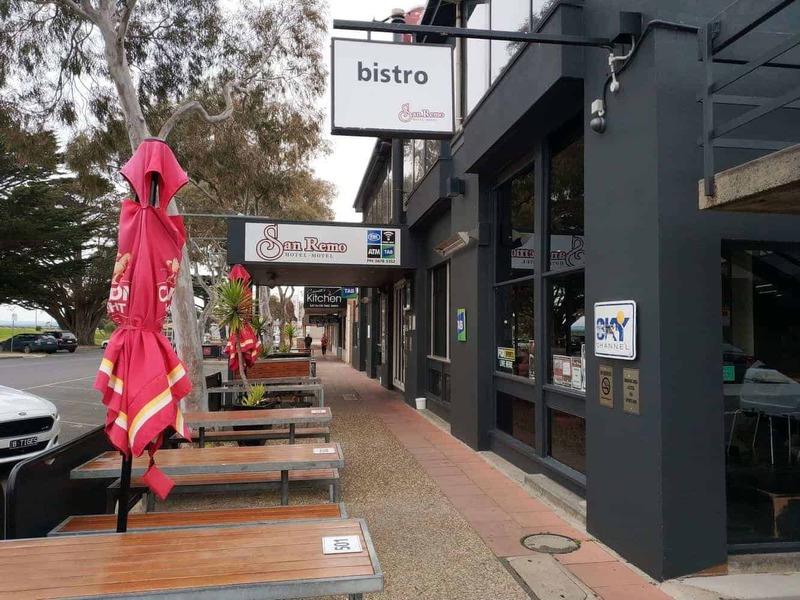 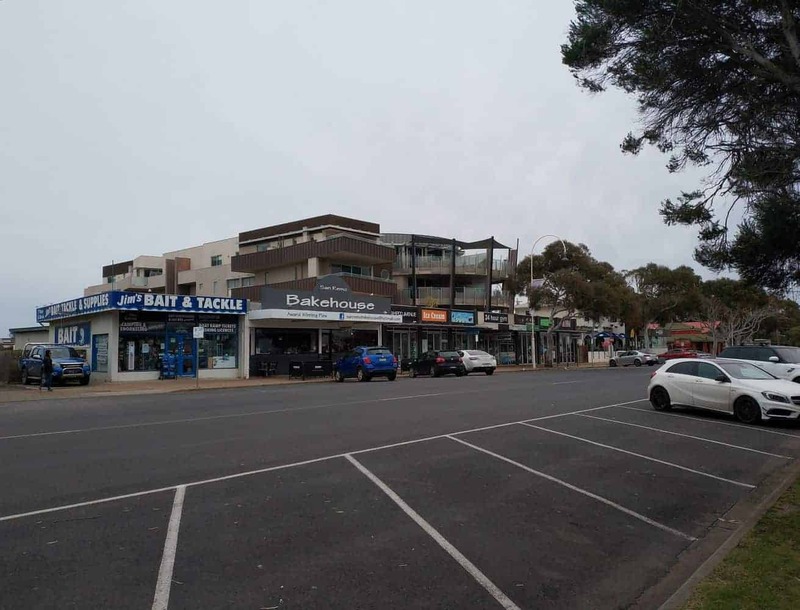 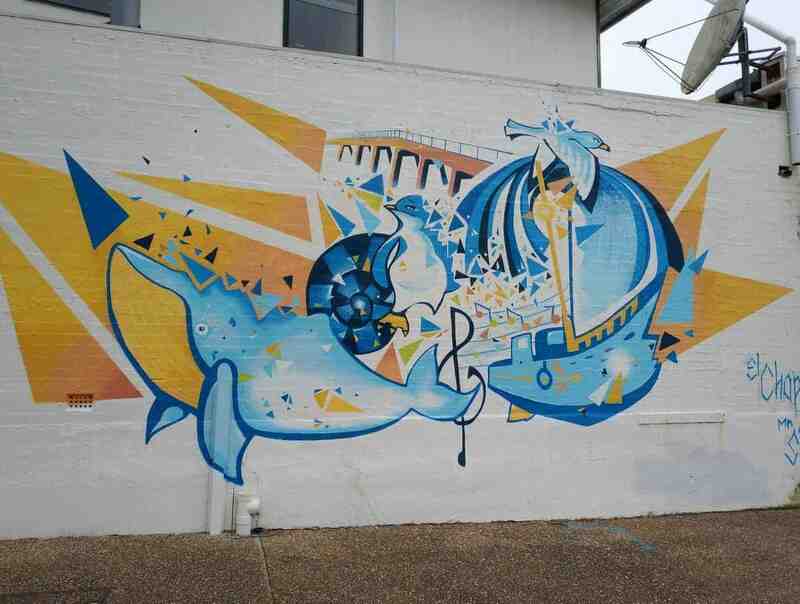 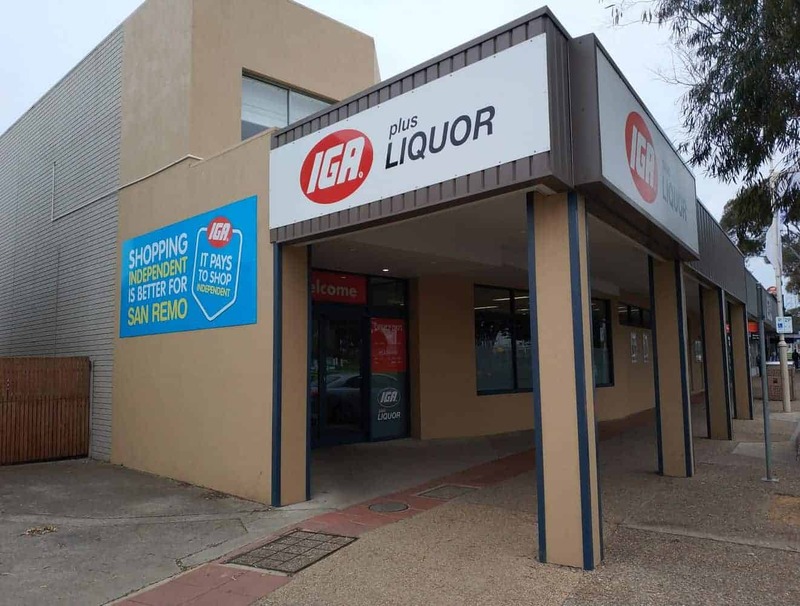 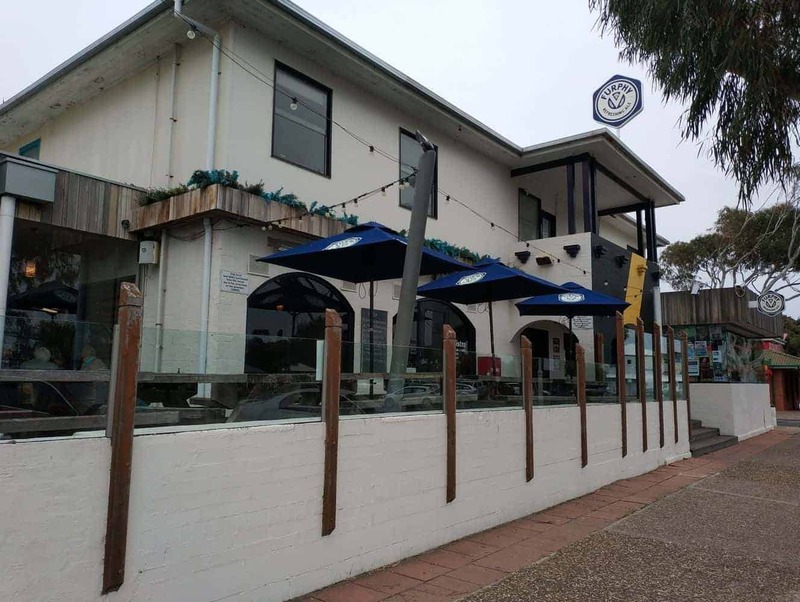 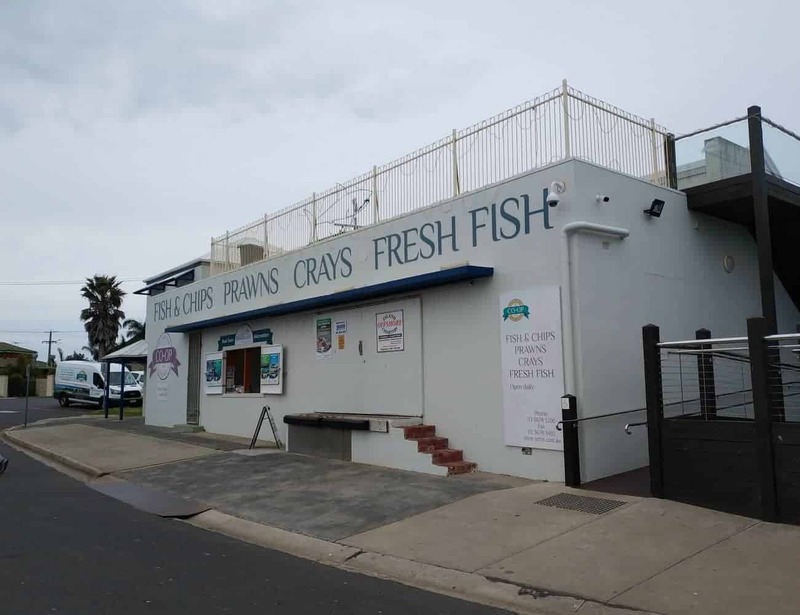 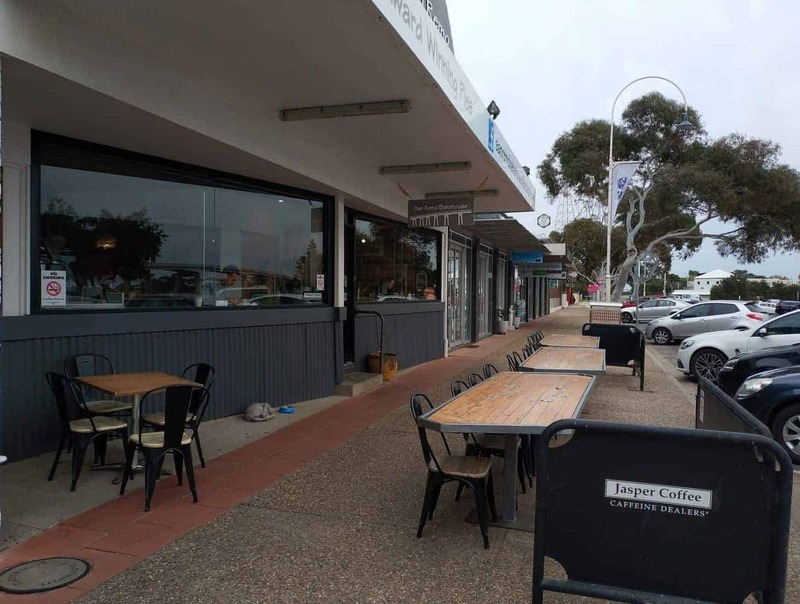 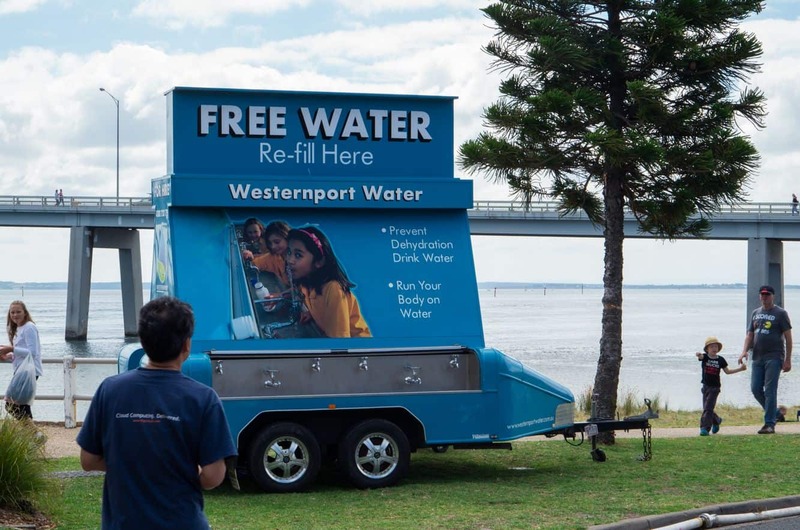 Renowned for the daily pelican feeding, tourists often stop at San Remo on their way to Phillip Island to spend a moment in this picturesque sea side town. 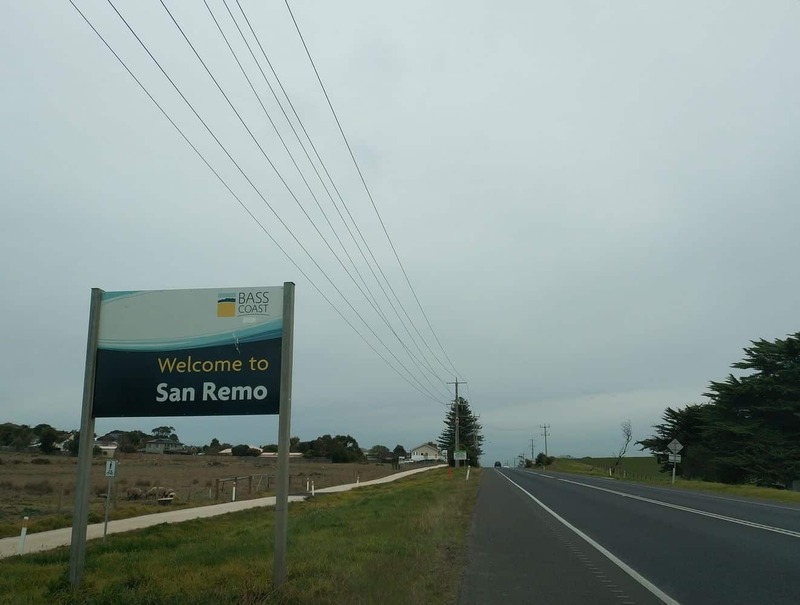 The town of San Remo is easily accessible by road and water. 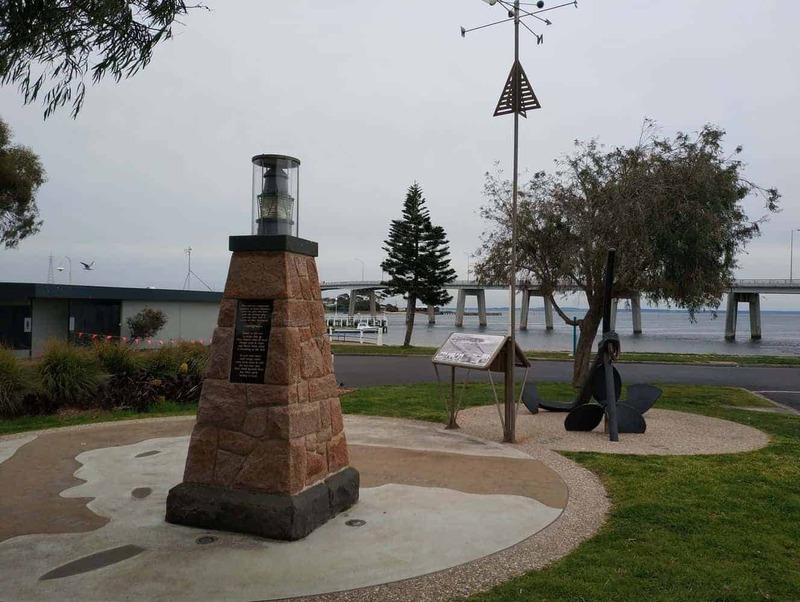 Before the suspension bridge, tourists used to take ferries to gain access between to Phillip Island and San Remo. 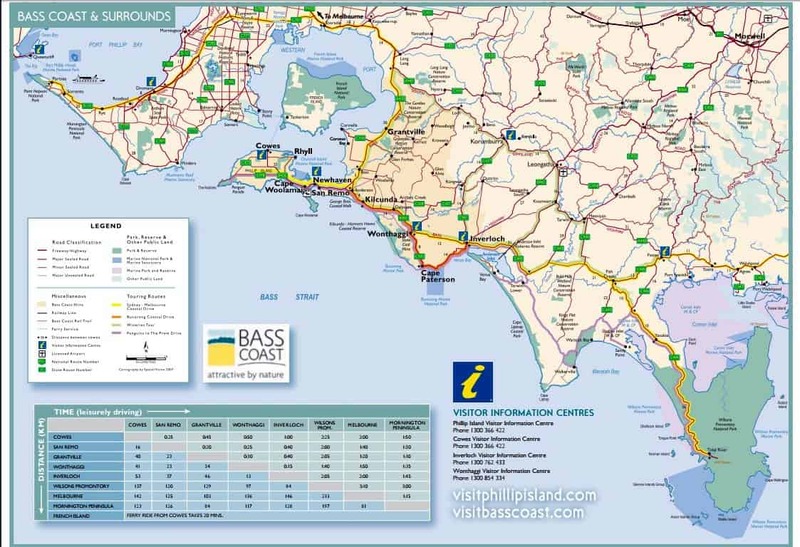 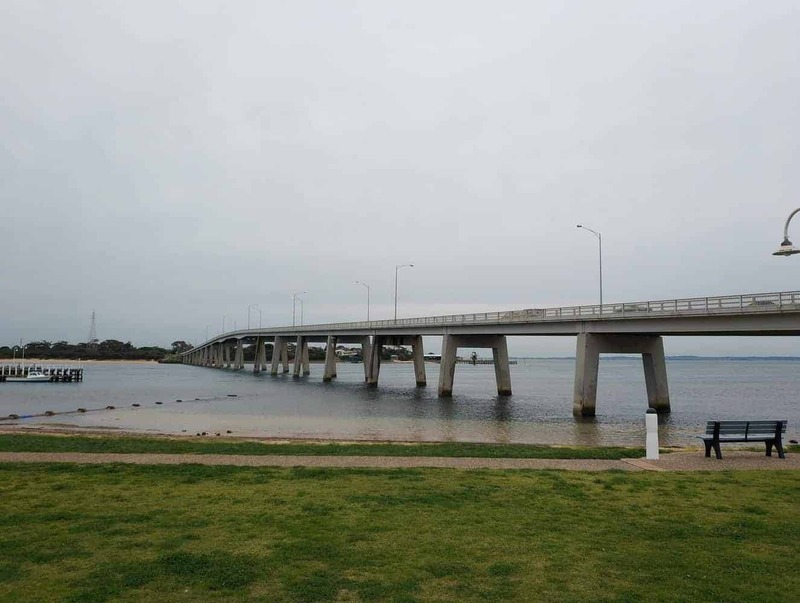 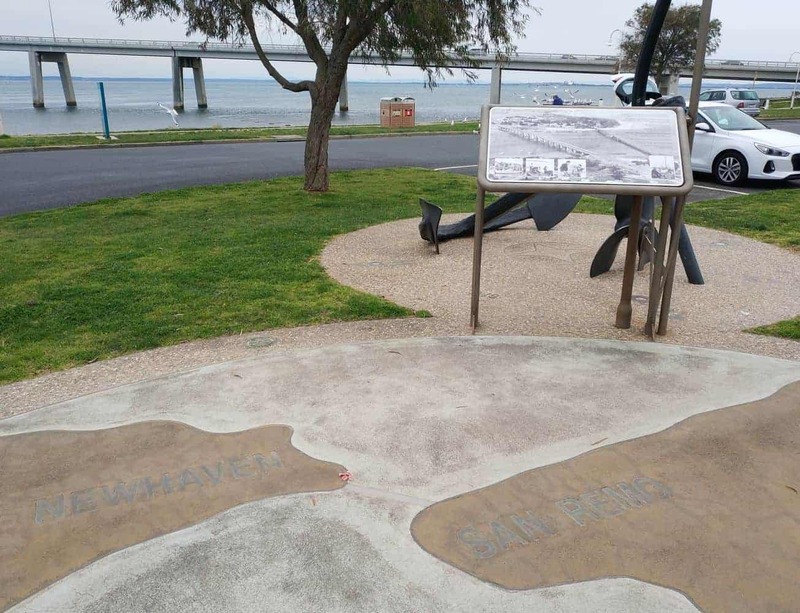 Once the bridge was constructed, Phillip Island flourished as access to the island was made much more accessible for tourists. 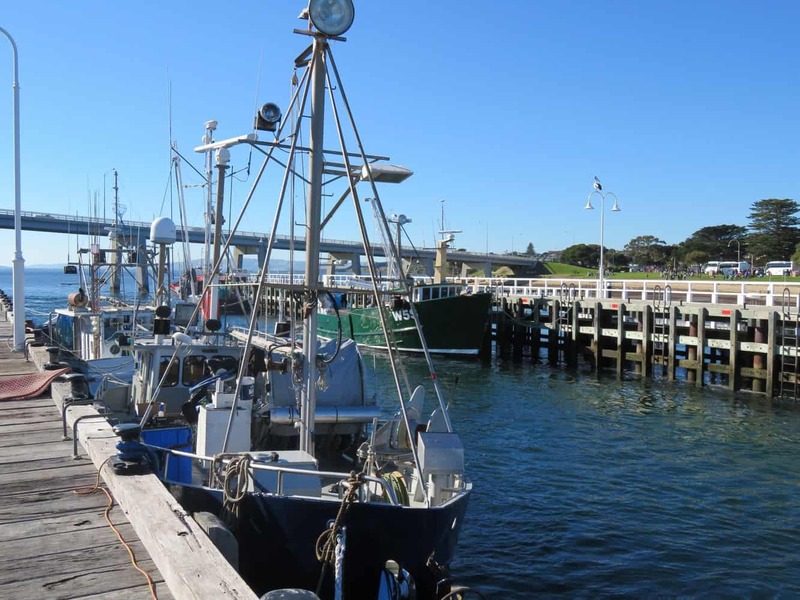 San Remo is also a vital fishing and ocean harbour, therefore there are a number of fishing and boat tours available from here. 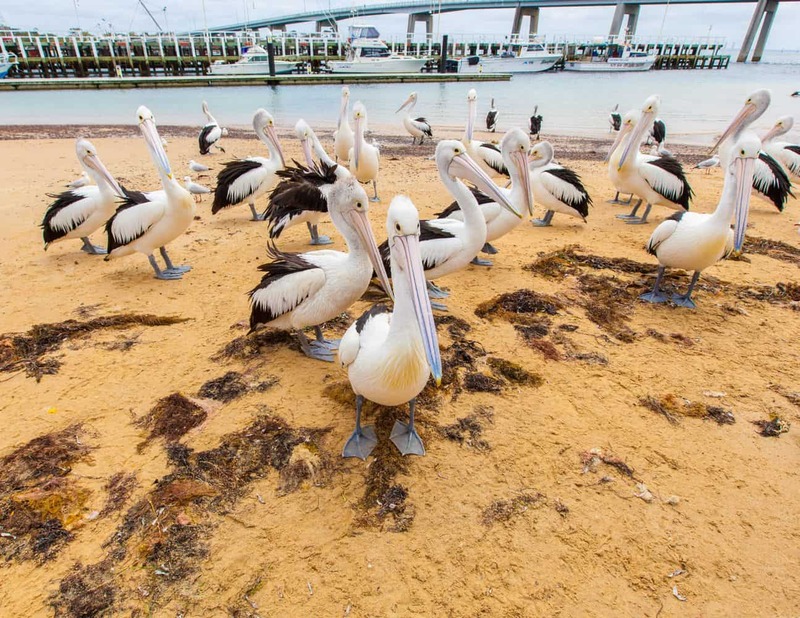 However, the most popular activity in San Remo is Pelican Feeding. 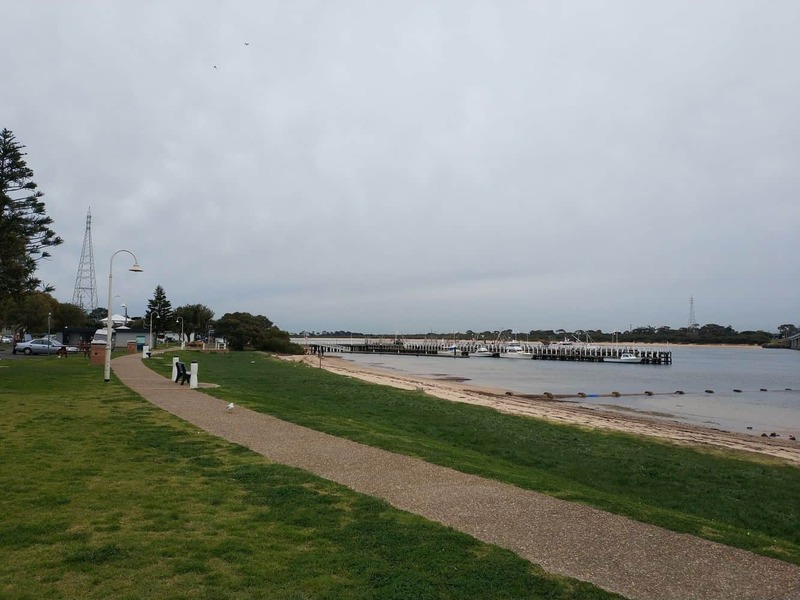 The Pelicans come to the jetty on the foreshore to be fed at 12pm (noon) daily. 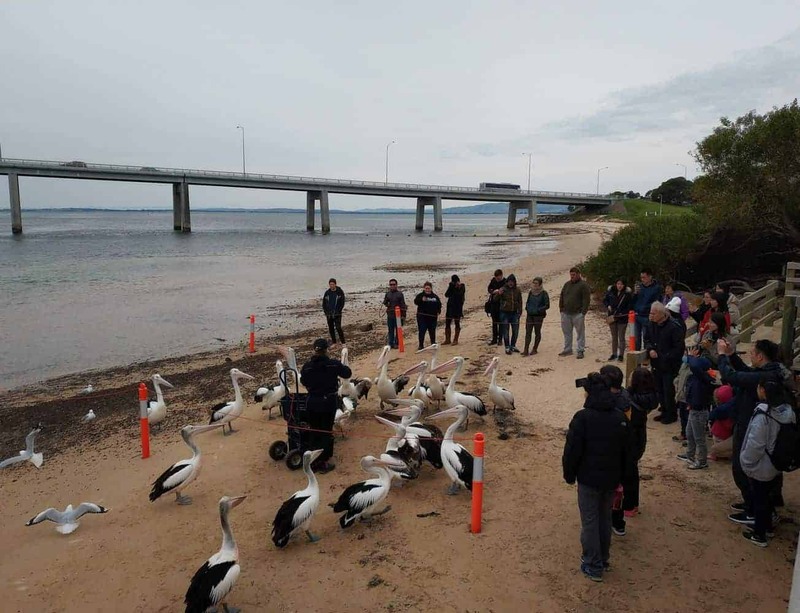 Pelican feeding has been a daily occurrence for years and years and draws a crowd to see the hundreds of pelicans waddle up to shore to get their lunch. 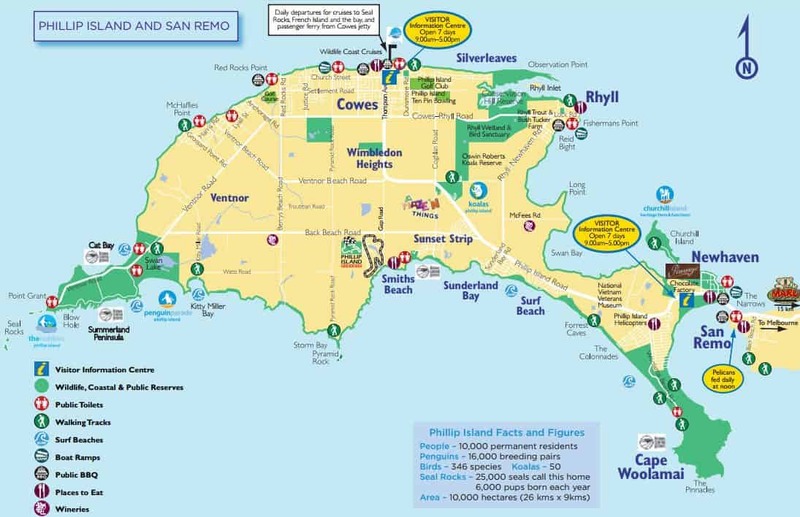 San Remo is also popular for its wide range of accommodation options including many budget-friendly choices. 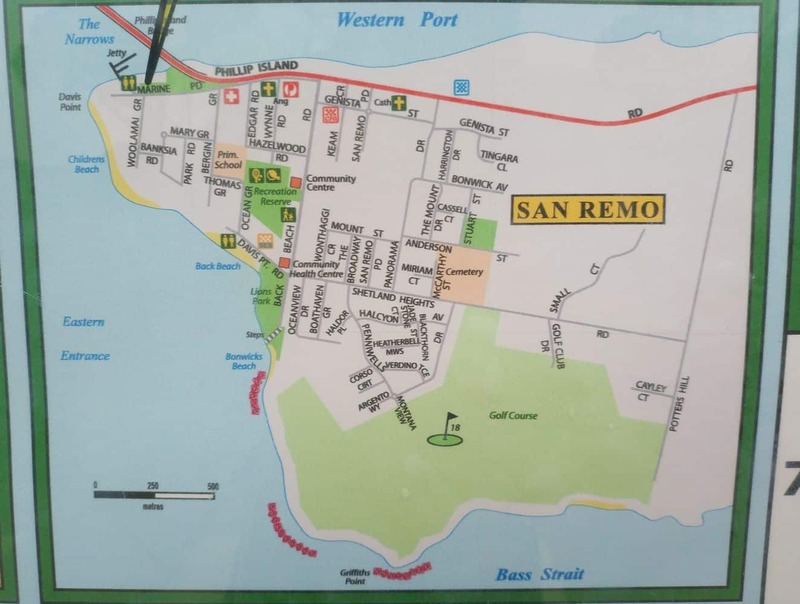 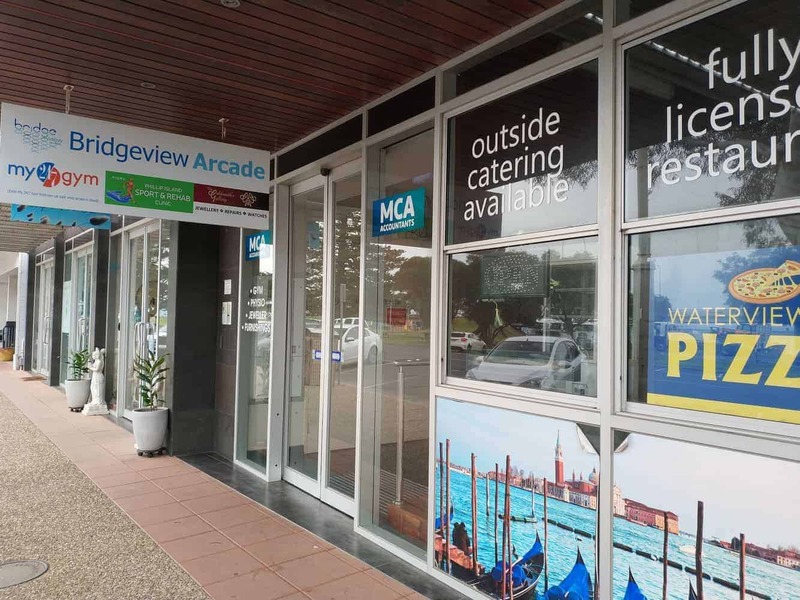 Click on our link below for the best accommodation deals in San Remo.